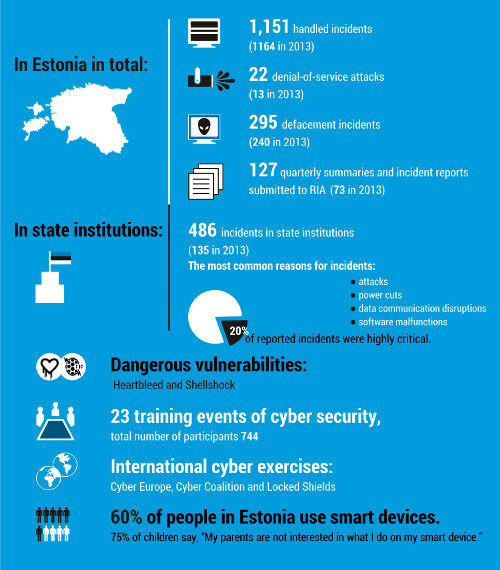 While the rest of the world is just starting to talk about Lenovo’s malware, it turns out that Estonians have detected it already in the beginnning of 2015. This is due to the TLS client certificate authentication used by Estonian ID card, which has protection against these kind of MITM attacks. Congratulations to Estonian ID card! Unfortunately, Mobile-ID users are not protected against these MITM attacks. 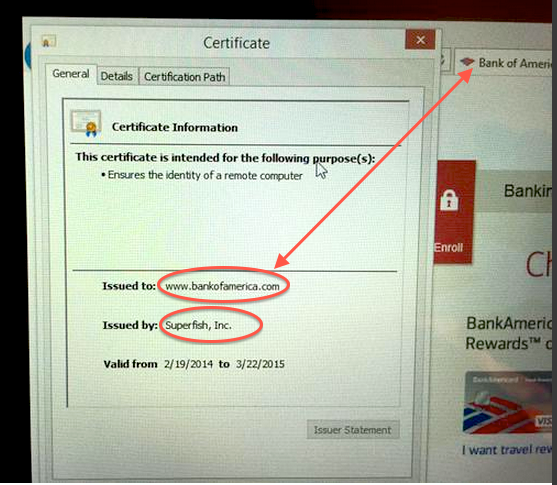 This entry was posted in Electronic Identity, Malware on February 22, 2015 by user469294.